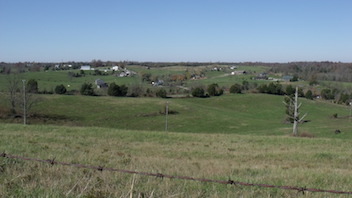 The prerequisite of a conservation easement is an in-depth best use study of the land. 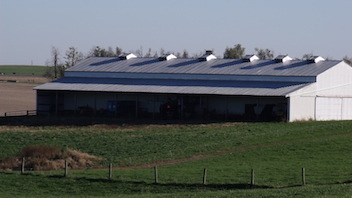 We provide a professional and unbiased third party point of view about your land. 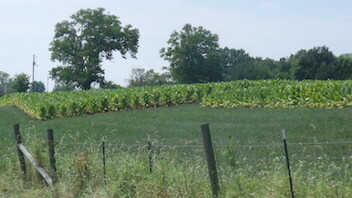 Click here for our conservation easement grid. F.A.R.M. Appraisals, LLC. will meet your land, general agriculture farms, agricultural processing facilities, special use farms, appraisal and consulting needs. A strong foundation in agricultural lending and accounting, plus a commitment to high quality appraisals set the stage for the continued growth of F.A.R.M. Appraisals, LLC. 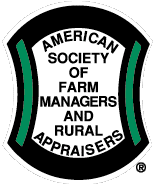 Accreditation through The American Society of Farm Managers and Rural Appraisers and State Certification as a general (commercial) appraiser was earned over 20 years ago. The business is expanded from Ohio, Virginia, and 33 counties in Kentucky to a national scale. Experience Matters: The variety of properties appraised includes horse farms, row crop, dairy, and cattle farms, transitional property. We also have international contacts in Cairo, Egypt, and Monterrey, Mexico.